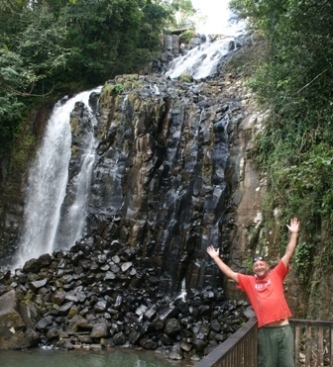 One of the best attractions on the tablelands are all the beautiful waterfalls!!! Join in and write your own page! It's easy to do. How? Simply click here to return to Readers' Stories - Atherton Tablelands.